Musings of a Menopausal Melon - mmm! 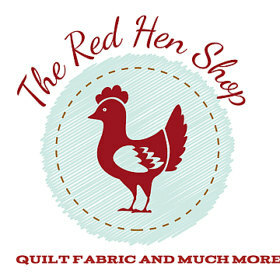 quilts: This Week! Busy week indeed! I know it isn't on my account, but delaying the TBT post ups my chances of getting my post written! I was also inspired by Ariane's RSC 2017 quilt, but I decided I had to pass on RSC this year so I'll just enjoy watching yours take shape. Wow congrats on the success of your quilt along!! So cool for the Tayva to track you down and offer a prize like that. I love throwback Thursdays.....and thanks for the shout out! Oh my goodness Sandra! Your list is making my head spin! What a lot of momentum you have this week. 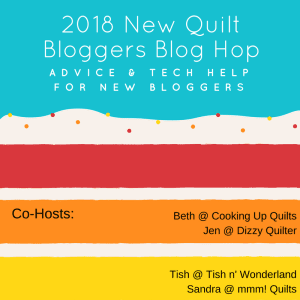 I'm looking forward to the new quilt bloggers hop. Don't worry about comment replies - we understand. And congrats on all the sponsors descending on you, how wonderful. Wow. You're going to need a nap at the end of the week. But congrats on all the great things happening. I've ordered from Clinton Modern. Service is great. I am surprised you have time to Eat Breathe or Sleep this week, to borrow a book title. I thinkyou are going to need a PA at this rate, and I might apply and live through you gratuitously! All your goings on this week sound tremendous. And I look forward to watching as the week progresses. Sandra you are crazy busy this week! Please remember to take time for yourself too. 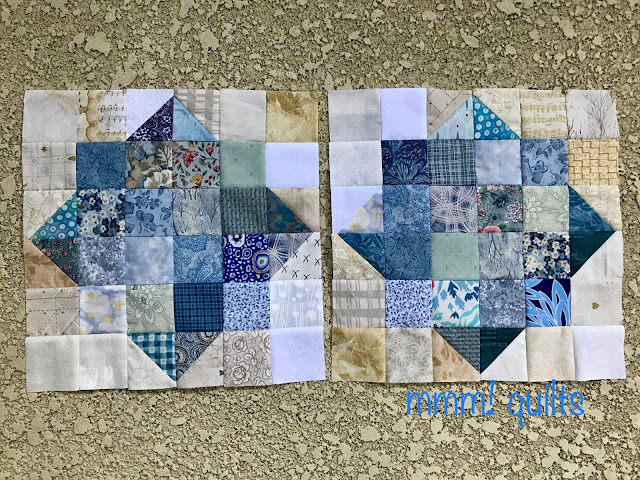 I've been meaning to look through my baggie of triangle scraps (including bonus HST (yes they have a separate storage) to see if I have enough blues for a block, love yours! My head is spinning reading all you have going on! Take a little time to breathe. My head would be spinning off my shoulders with all that on my plate-holy cow girl-don't burn out! I love your choice of block for the RSC18, it always makes such beautiful quilts. I am tempted by your Postcards SAL, but will try to look away...lol, we'll see! Well, what fun! You are one busy lady, but it's all going to be good! Cannot wait to read all your upcoming posts and see the projects! I’m breathless reading this. Your blog is exploding—in a good way! You ARE a busy lady! Looking forward to all your upcoming fun events and posts! Wow, that's a lot for a week ;) Can't wait to see your 30 Quilt Designs! This will be a super busy week for you. Looking forward to all of it. Wow That is a very busy week. I agree with Billie love the blue blocks. That's quite the week! Enjoy it!